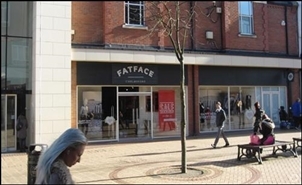 The premises are available, subject to vacant possession, on a new effectively full repairing and insuring lease for a term of 10 years, subject to an upward only rent review in the 5th year of the term. 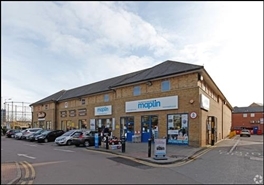 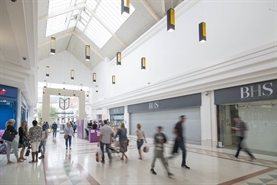 The available space comprises ground floor retail accommodation available on assignment of an existing lease expiring in September 2019. 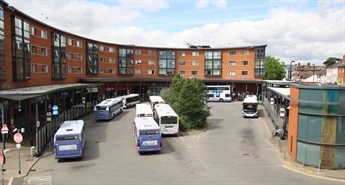 The current passing rent is £165,000 per annum. 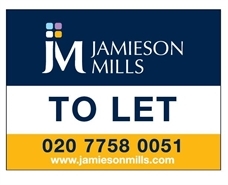 To Let: Subject to vacant possession the unit is available by way of a new FRI lease for a term of years to be agreed, subject to 5 yearly upwards only rent reviews. 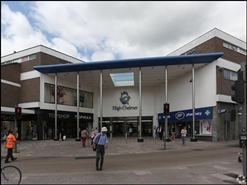 The available space comprises a ground floor retail unit within The Meadows Shopping Centre. 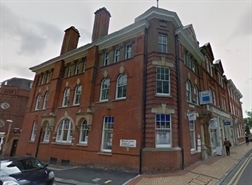 The premises are available by way of a new effectively full repairing and insuring lease for a term to be agreed, subject to 5 yearly upward only rent reviews. 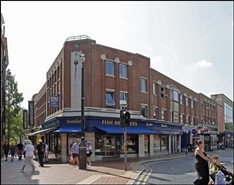 Iconic building available in the heart of affluent Chelmsford. 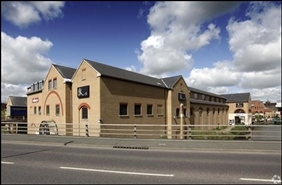 Units from 2000sqft to 20000sqft available - ideal for A3/A4 use. 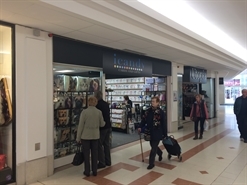 Prime Shop To Let Opposite John Lewis and adjacent to Whistles, remote storage available.